Amundsen was a native of Norway. 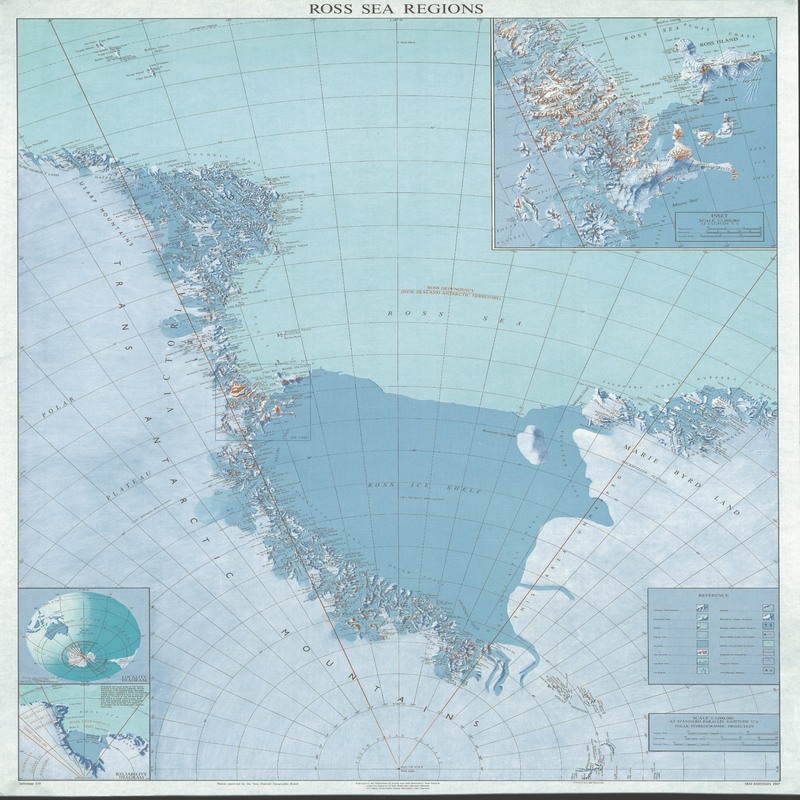 He achieved a number of polar firsts: the first to traverse the Northwest Passage (1903-06); the first to to be at the South-Pole, December 14th, 1911; and the first consistent, verified, and scientifically convincing attainment of the North-Pole, May 12, 1926. He disappeared, in June 1928, while taking part in a rescue mission. 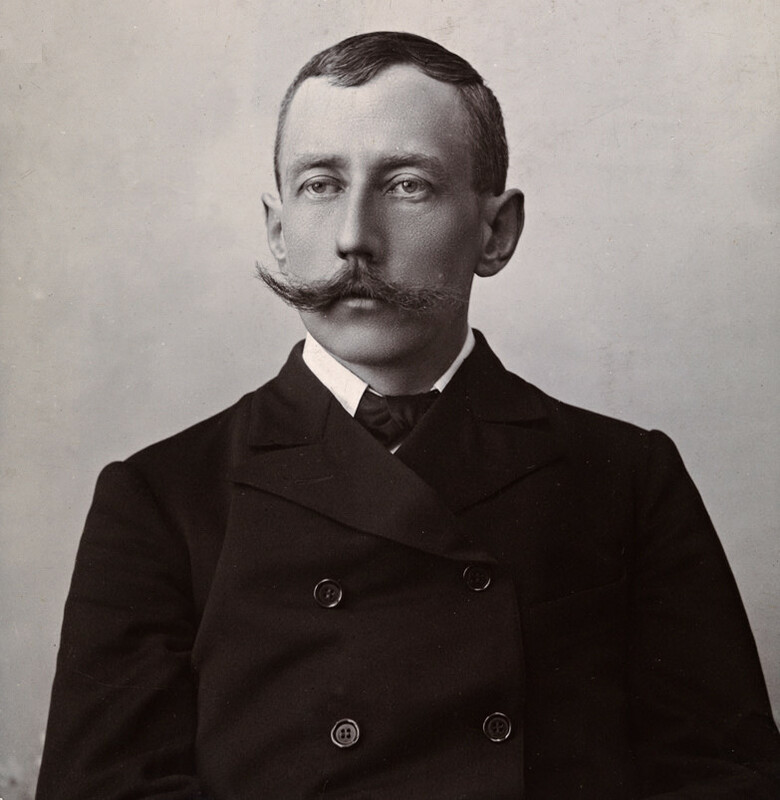 Though Englishmen, just then planning an expedition to the south, thought that Amundsen's next objective would be to go to the North-Pole -- a feat already claimed (and questioned) by two Americans: Frederick Cook (1865�40) on April 21, 1908; and Robert Peary (1856-1920) on April 6, 1909 -- Amundsen's real intention, not revealed until he was underway, was, to go to the South-Pole. http://en.wikipedia.org/wiki/Roald_Amundsen Amundsen had 52 dogs when he started out on Oct. 19, 1911; 11 survived to the end. "It was the practice throughout for the explorers to sacrifice some of the dogs for their meat, feeding them to the remaining dogs and sometimes eating the cutlets themselves."